Further to earlier environmental advice provided, a limited due diligence ESA including site history review, soil and groundwater sampling was provided to address uncertainties surrounding contamination issues - especially several USTs not identified by a previous consultant. The assessment as, as provided by Atma, enabled the client to exact best possible commercial terms for the purchase. 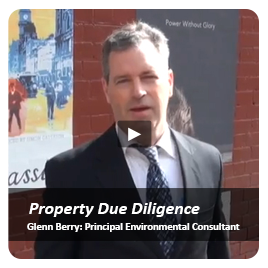 Review of contract-of-sale documents and a previous environmental report to advise the prospective purchaser as to the likely environmental liability costs involved to redevelop the site to suit their 'sensitive use' requirements. 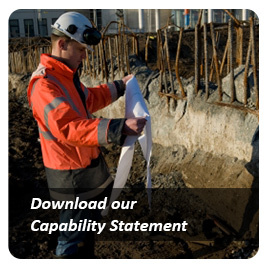 Preliminary Environmental Investigation of the site as part of the Victorian Department of Human Services (DHS) capital works program for Director of Housing owned land to determine the possible likelihood and locations of contamination of the site. 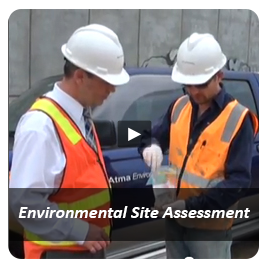 Atma Environmental previously completed Preliminary Environmental Investigation at several sites as part of the Victoria Department of Human Services (DHS) capital works program for Director of Housing owned land (project #680-699). 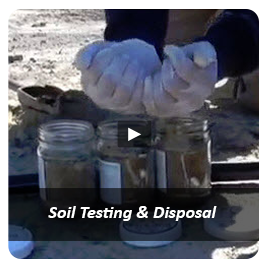 Based on the finding of the Prelim ESIs, further sample analysis of samples from four sites was completed with update letters as to the results and any other recommendations for further work. 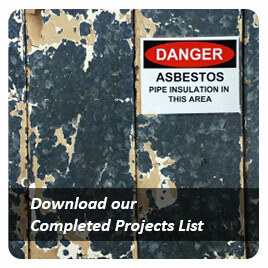 The client contracted Atma Environmental to determine whether there has been potentially contaminating use of the land, probable contaminants and, the possible locations of contamination prior to capital works on various public housing sites. Delivery of all reports within the tight deadline as set. 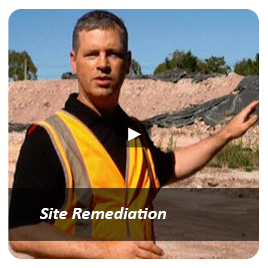 The client contracted Atma Environmental to determine whether there has been potentially contaminating use of the land, probable contaminants and, the possible locations of contamination prior to capital works on various public housing sites. Delivery of all reports made within the tight deadline as agreed.